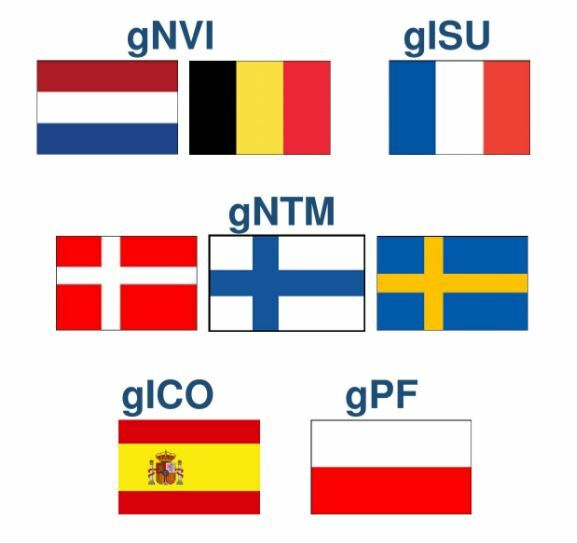 What is the EuroGenomics Cooperative? 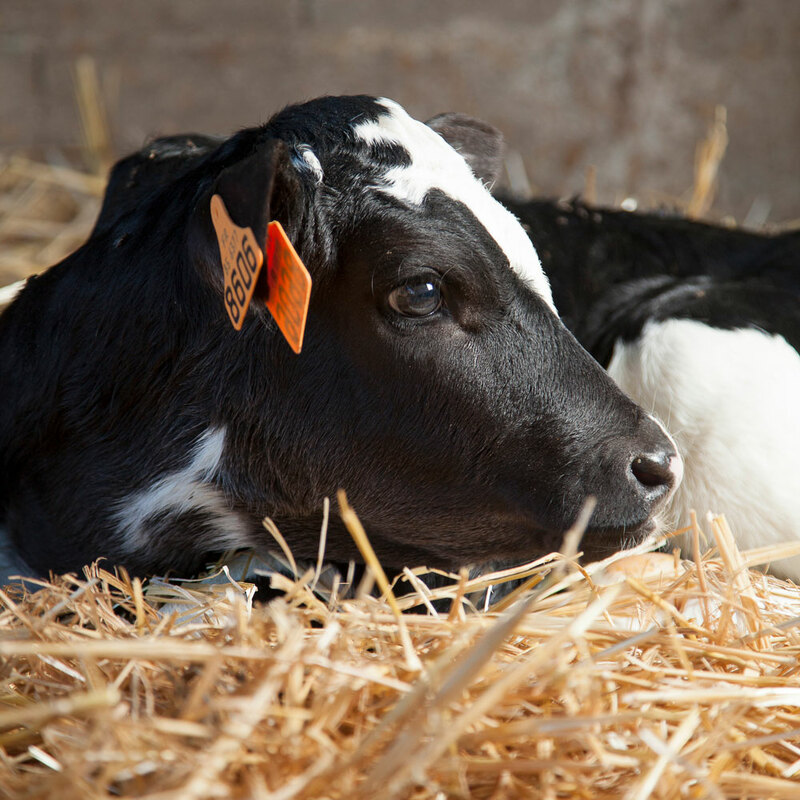 The EuroGenomics Cooperative gathers breeders’ organizations in Holstein cattle as well as breeding and A.I. 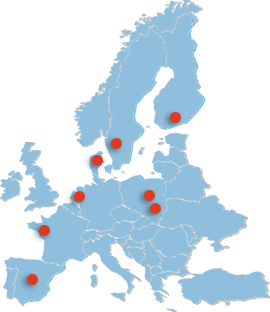 organizations across Europe. The cooperative is dedicated to provide to its members innovative and sustainable solutions for a reliable cattle breeding. EuroGenomics Cooperative U.A. offers third parties the option to apply for genomic evaluation of their Holstein AI bulls above the age of 10 months.